This week marks World Allergy Week. It takes place from 7 April to 13 April. 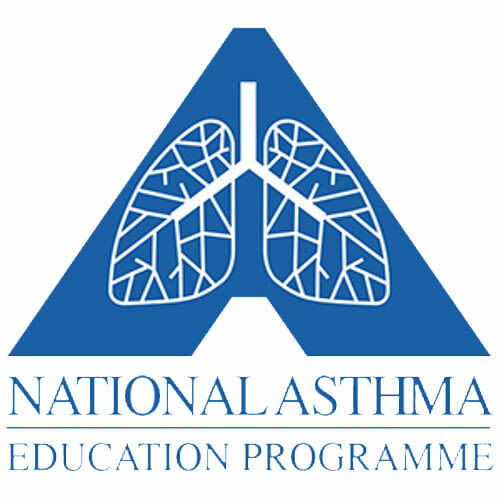 Tracy Lange caught up with Professor Refiloe Masekela (PhD, Paediatric Pulmonologist, Head of Department of Paediatrics and Child Health, University of KwaZulu Natal, South Africa) to discuss World Asthma Day.